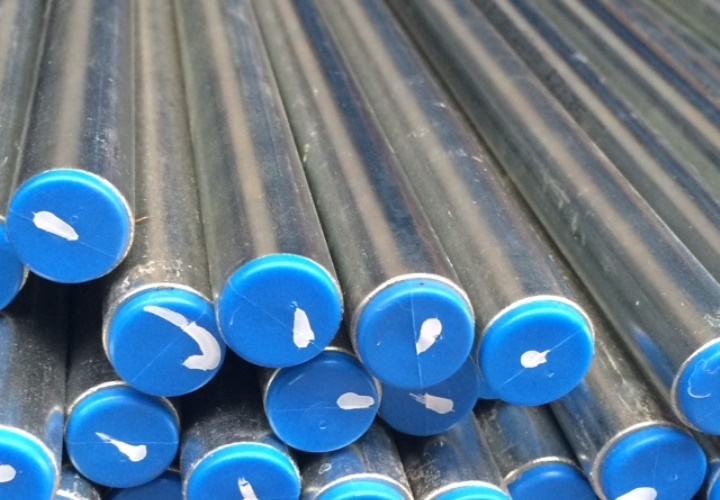 Seamless tubes according to EN 10305-4 and EN 10216-5 for hydraulic applications. 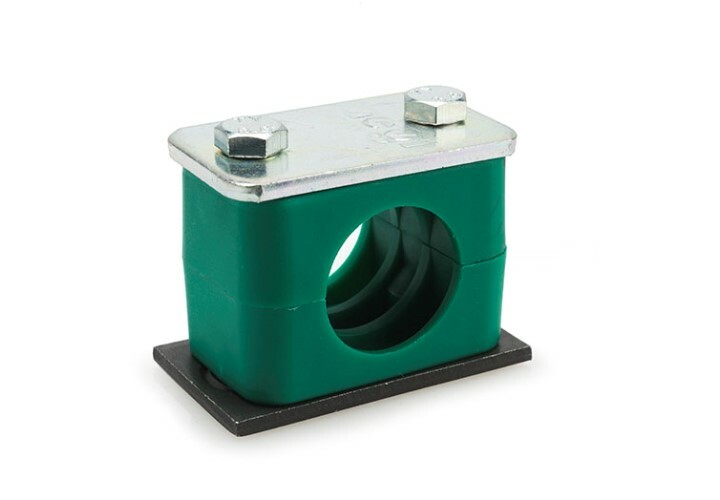 Our tube clamps make a carefully developed design of your assemblies possible. The perfect modular system to mount your hydraulic tubes. Are you in need for something specific, please contact our sales team. The perfect modular system to mount hydraulic tubes.